How did Mr. Scruggs get the idea to build a memorial? 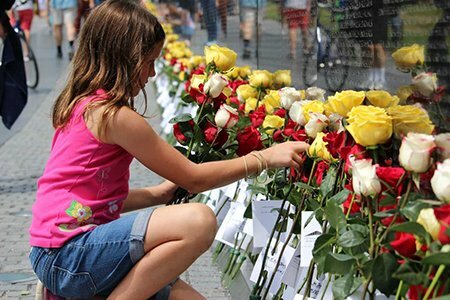 What is the difference between a memorial and a monument? Who were Mr. Scruggs’ partners? How was money raised for the project? Which two prominent U.S. 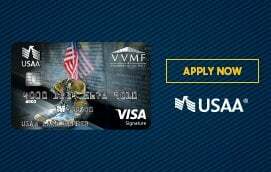 Senators originally supported this project? What was the initial reaction to Ms. Lin’s design? 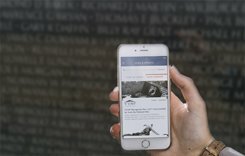 Why/ how did the Memorial project almost collapse? Who is General George B. Price? 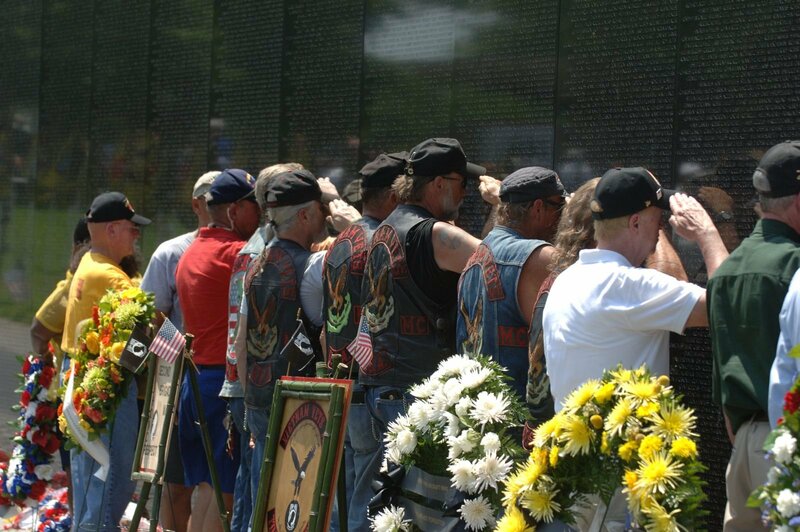 What does “The Wall” symbolize to many Vietnam Veterans? To others? If you could ask Mr. Scruggs one question, what would it be?